Oui, mais à quoi est-ce que tu penses par exemple ? Je pensais aux logs des mails, par exemple, ou php.  I was on yunohost “beta” to try 3.4, now that it is out, how can I switch back to stable? Hello, the upgrade worked well, globally, except for one package : onlyoffice (not stable at this time I know). I think there is a problem with nginx conf files and headers. But I don’t if the pb is linked to Yunohost or specific to the package. La ressource à l’adresse « https://cloud.monsite.com/yunohost/sso/?r=aHR0cHM6Ly9jbG91ZC5oYW5uZWJlcnQuY29tL3luaHBhbmVsLmpz » a été bloquée en raison d’un type MIME (« text/html ») incorrect (X-Content-Type-Options: nosniff). I could try in deleting the added header in nginx conf files for nextcloud domain and/or onlyoffice domain. Is it dangerous ? Soooo pre-installed images for ARM boards were upated ! They should be working well and everything (been checking RPi and orangepi PC+), but it wouldnt hurt if some people could validate them on their side as well. Je me connectais avec un utilisateur my_ssh_user qui n’était ni admin ni root. La connexion SSH par mot de passe était interdite sur le serveur (PasswordAuthentication no dans /etc/ssh/sshd_config).